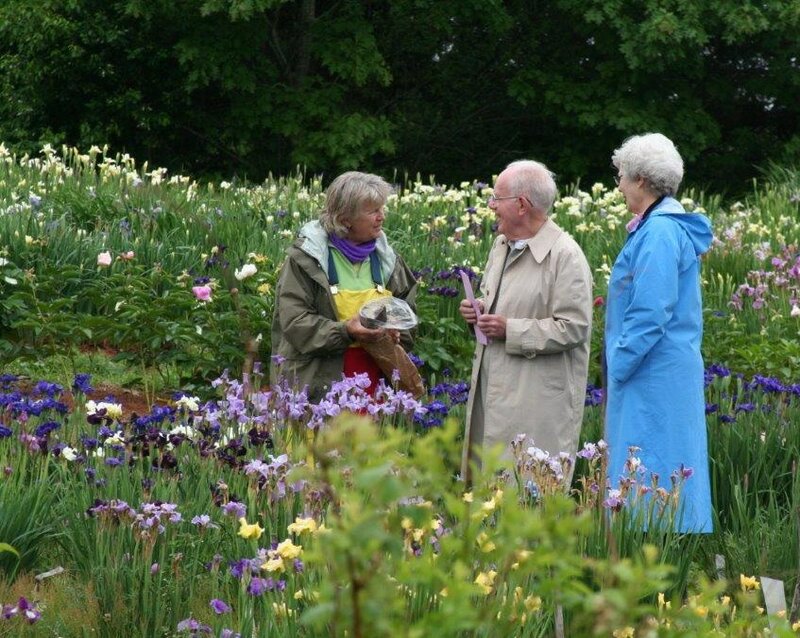 ​2018 is a special spring for Eartheart Gardens, Fieldstone Gardens, the McLaughlin Garden, for the McEwen family and our friends Jeff Dunlop, Harriet Robinson as well as members of the Maine Iris Society. 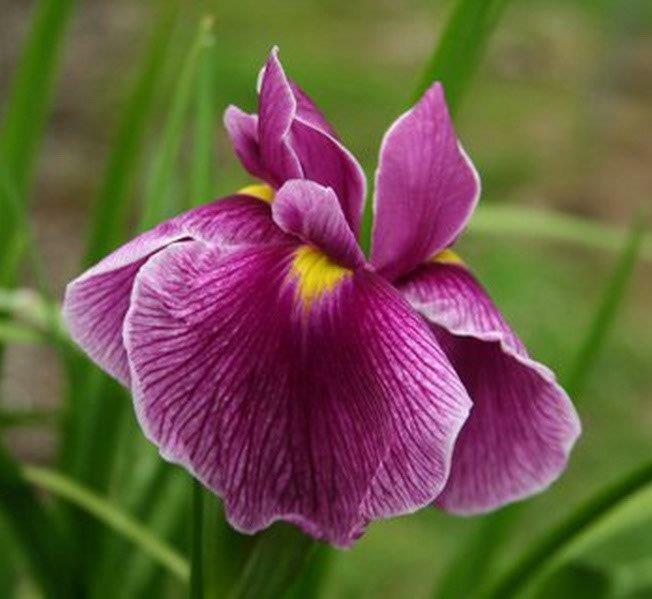 A group of Siberian iris lovers joined hands, hearts and efforts to preserve Dr. McEwen’s work with Siberian iris. The McLaughlin Garden in South Paris allotted space to hold the collection and to install enough different cultivars to qualify as a Historic Iris Display Garden (20 cultivars at least 30 years old are necessary for the designation). That goal was met with the installation of the first 34 McEwen Siberians, 21 of which are considered historic. Each is labeled with markers donated by the Maine Iris Society. The second goal is to collect all thriving McEwen cultivars and add them to the McLaughlin collection in order to preserve the work of this important hybridizer. This spring we will gather at Eartheart Gardens and at Seaways Garden to complete the collection of McEwen cultivars for the McLaughlin Garden. This spring Fieldstone Gardens will expand its collection with the ultimate goal of offering more varieties of McEwen Siberians. Eartheart Gardens will no longer be selling McEwen Siberians. Both Seaways and Eartheart Gardens will be maintaining their collections for display. 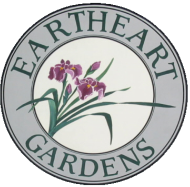 Eartheart Gardens will not be open to the public this season because we will be implementing these changes and our garden will be in disarray. I didn’t intend to be long winded but I thought you might like an explanation of these changes. I wanted you to know more about our process than just that we weren’t having open gardens this year. I am very excited about these changes and I believe Currier would be also. Please feel free to let others know about this exciting project. Thank you for the wonderful support you have always given us and Currier for many years.